Forestside keeps a supply of Wheelchairs and Electric Scooters for use. They are located at the Helping Hands desk which is located half way down the mall facing Next/Patisserie Valerie. The desk is open from 9am-9pm Monday – Wednesday, 9am-10pm Thursday and Friday, 9am-7pm Saturday and 1pm-6pm Sunday. Wheelchairs and Electric Scooters are available during all trading hours and do not require pre-booking. We do, however, require registration which will involve proof of name, address and phone number. We will then issue you with a Forestside Mobility membership card and you will be free to hire wheelchairs whenever you visit the Centre. Hire of Electric Scooters will require a brief assessment of your ability to safely operate the equipment and similar registration details. Hire of equipment is free to Forestside Mobility members. All we ask is that you register, sign out the equipment and return it undamaged to the Helping Hands desk. 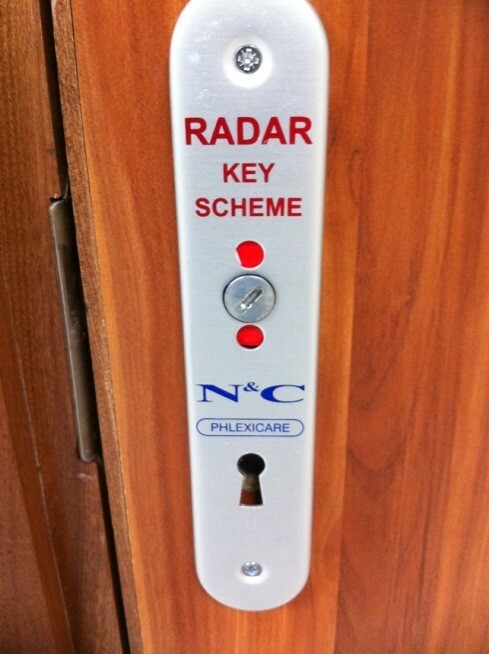 In direct response to requests from some of our disabled customers, Forestside has joined the Radar Key scheme and has installed one RADAR key operated Disabled toilet within the centre. It is located at the Marks & Spencer lower lobby opposite Jays Brow Bar and can be used by anyone who has a RADAR key. Keys cost £6 and are available from Castlereagh Council offices or the Helping Hands Desk in Forestside. We will continue to provide a Disabled Toilet and a separate Mother & Baby Room which are accessible at all times when the Centre is open and will not require a key to operate. This is in addition to our main Ladies and Gents bathroom areas. The Royal Association of Disability and Rehabilitation now known as Disability Rights UK operates this key scheme to ensure that people can gain access to toilet facilities whenever they need. The RADAR key now opens 9,000 locked toilet facilities within the UK of which there are 14 in Belfast in addition to Forestside. 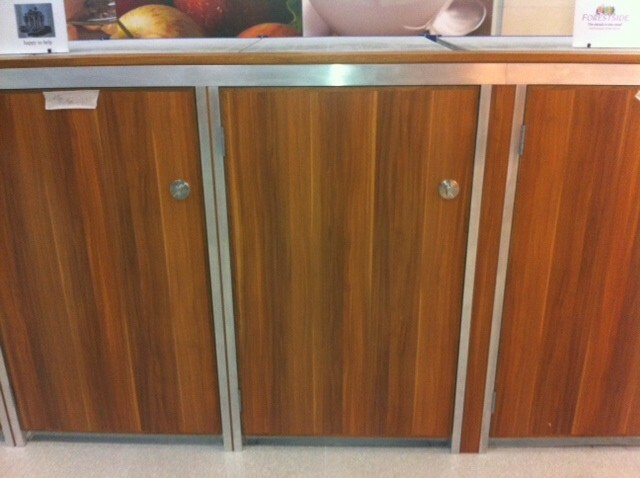 We have recently reinstalled trolley lockers for customer use. There is no charge for the use of the locker however contact details are required. If you would like to register to use this service, we require proof of name, address and contact telephone number. We will then issue a membership card for the service which is all you need to show us every time you wish to use the locker. Simply swap your card for a locker key and return when finished. Unfortunately, keys which are not returned will incur a fee of £30 to cover the cost of a replacement lock. Located to the left of Sainsburys unit entrance, slightly opposite the Hair Shack you will find a soft seated, private feeding area. Our wifi is strong enough to watch footage on mobile or tablet, so if you're missing out on the Football or your favourite music videos, all is not lost. You can relax on mall and watch at your leisure whilst your better half engages in a little retail therapy. Simply select Forestside Free Wifi, then login. You will be asked for your postcode and email address but no password is required.